EVS project in the EU (Finland, Iceland, Italy, Poland and Spain), Latin America (Brazil and Argentina), Asia (Vietnam), and Africa (Kenya and Mozambique). 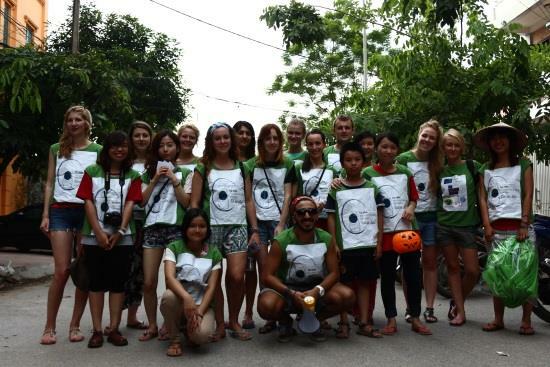 11 long-term volunteer placements from April to December 2014. 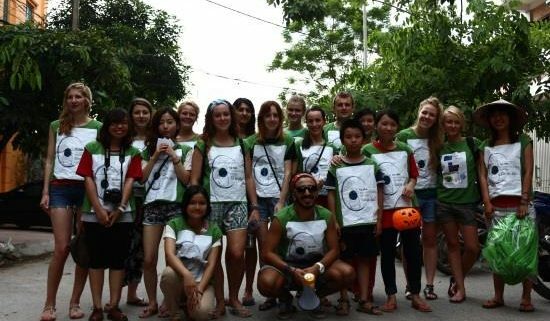 The 8-month multilateral EVS project “From Awareness to Practice: Volunteering for a Sustainable Future”, offered 11 young people from Europe, Asia, Africa and Latin America the chance to explore a wide range of issues related to sustainable development (SD) whilst volunteering in a country and culture other than their own. The involved host organisations addressed at least one the four pillars of SD (environment, society, economy and culture): Mozambique – environment and socio-economic sustainability, Kenya, Argentina and Brazil – community development by tackling poverty, marginalization and exclusion, Spain, Finland and Iceland – supporting disadvantaged children and youth, Italy – disability, and Vietnam and Poland – sustainable in its entirety. Intercultural learning formed the foundation of the project and ensured deeper understanding and respect for minorities and the marginalised, thereby linking the cultural dimension of the project to the environment, economic and social dimensions, all of which make up the very fabric of SD. This project enabled the exploration of sustainable choices and lifestyles by connecting local action to global reflection (in accordance with UNESCO’s concept of Education for Sustainable Development).